Does your child want to do motocross? 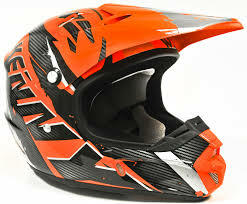 First of all, it will be necessary to equip it in particular with a helmet, in order to ensure its safety. Before presenting the best models, it is worth mentioning some important criteria. Which type of helmet to choose? There are 3 types of helmets for children: jet helmets, full-face helmets and cross helmets. Each has advantages and disadvantages. The jet helmet is the cheapest of all, as well as the lightest. Ventilated, it avoids the sensation of claustrophobia and allows you to breathe well. However, it is the helmet that protects children the least, because it does not have a chin strap. The full-face helmet is the one that protects children the most. On the other hand, it is the heaviest of all and the most expensive as well. It also gives children a feeling of confinement. Finally, the cross helmet is a mixture of the 2 previous types: it is lighter than the full face helmet, more airy also and it protects children with a chin strap. 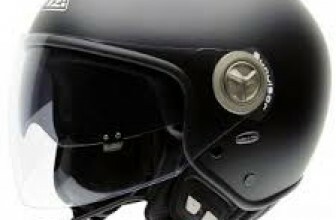 The only disadvantage is that the visor, also called a cap, which overhangs the helmet can create a windward grip that is significant with speed. However, there are models where this cap can be removed. Choosing the right helmet size for your child is like choosing the right size for an adult. A good balance must be found between safety and comfort. We measure the child’s head and look at the size matches for the helmets. For example, a head size of 50 cm corresponds to a size 3XS, while a waist size of 56 cm will correspond to a helmet size S.
The disadvantage of buying a children’s helmet is that it will be too small quickly enough, because children grow up fast. Be aware that there are more and more progressive helmets, which offer change the inside of the helmet to increase the size as the child grows. Regarding the ergonomics of a helmet, there are several things to consider: does the helmet have ventilation systems that allow air to pass through? Are the interior foams removable and washable? Is the screen anti-fog and anti-scratch? Finally, for weight, it is important to be careful not to choose a helmet that is too heavy, whose weight will be distributed over the child’s still fragile cervical vertebrae. As an indication, a child between 6 and 8 years old, who weighs about 20 kg, will be able to support a helmet of 800 g maximum; between 10 and 12 years old, children will be able to support a helmet of about 1400 g.
The Qtech model is available in several sizes and colors. It is equipped with glasses and has a lightweight shell. Very comfortable, its lining is completely removable. 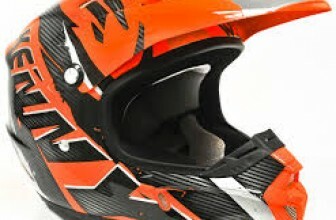 This helmet combines performance, comfort, quality and safety. This Qtech model is available in black, blue or red and in several sizes. Its matt finish gives it a modern look. 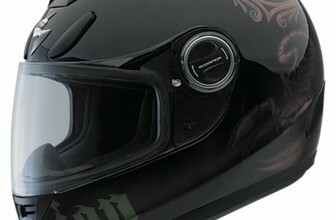 The opening system of this helmet is easy and the inner padding is removable at the cheek level. It can be used for motocross, quad, off-road or BMX. The ATO-Helme model with its modern look thanks to its fluorescent green designs and colour is composed of an outer plastic shell and an inner EPS cap for optimal shock absorption.  Its inner lining is removable and washable and the closure is quick and practical. The Viper model, available in 3 sizes and 3 different colours has a quick and secure closure. It has different interior ventilation points, which are not only removable, but also washable. In addition, the spout is adjustable. The Qtech model, available in 4 colours and 4 different sizes, has an easy opening system. It can be used for motocross, BMX, Quad or off-road. The cheeks are padded, but the device is removable. Protective goggles are included with the helmet. 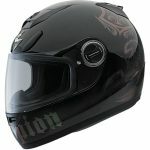 Made of polycarbonate, this helmet also has an adjustable visor and a seatbelt type fastener.